I was tagged to do this ages ago and whilst I did draft most of the post pretty quick, it was actually very difficult to list 50 things! Thank you to Ruth at DogOddity for tagging me – go show her some love! 7) Work – I love my job! 11) Checking in on Little Miss to see her fast asleep – so beautiful! 12) Milkybar chocolate – mmmm! 14) Slate – I’m from a slate mining town and seeing slate just makes me happy! 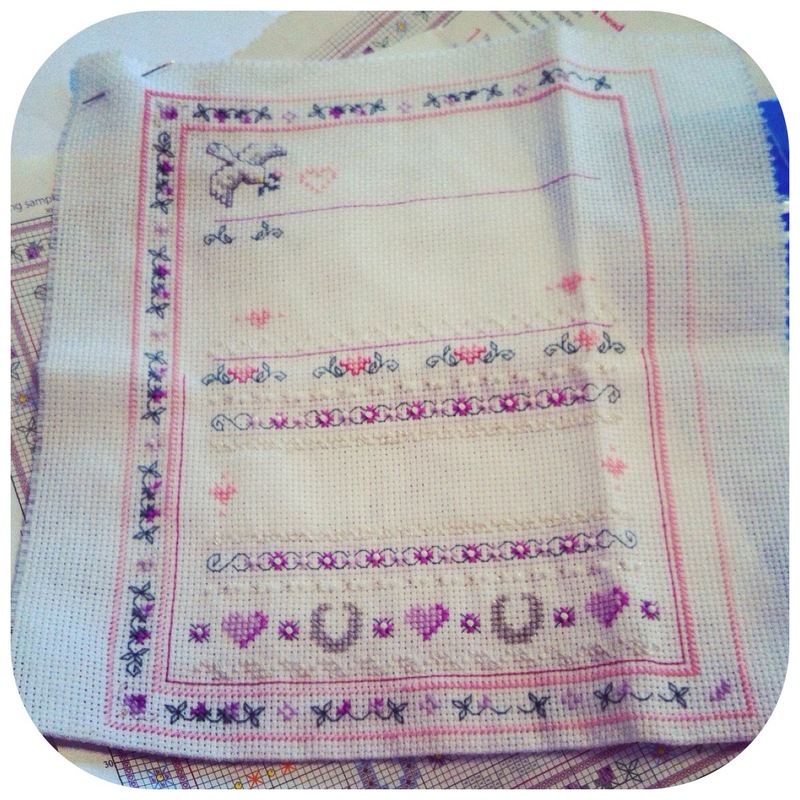 15) Cross-stitching – haven’t done a project since beginning of the year when I made a wedding sampler for Kelly. 17) Although chinese restaurants are good as well! 20) Watching Thomas the Tank in bed with the girls – no CGI version here please! 22) Guardians of the Galaxy – Chris Pratt and a talking racoon – enough said! 26) Sleep! Something I’m not getting enough of at the moment! 27) Stationery – I really love beautiful pen and paper stuffs! 28) Receiving letters in the post- wish I had stayed in contact with some of my old penpals as all I get are bills! 32) Boyzone – my favourite pop group growing up. 34) Snow – we don’t get enough of it!! 35) Skiing – need to go to Chill Factore again since a trip abroad is out of the question. 36) Having my hair done – so why don’t I go to the hairdresser more often? 38) Having a tidy house. It doesn’t happen often! 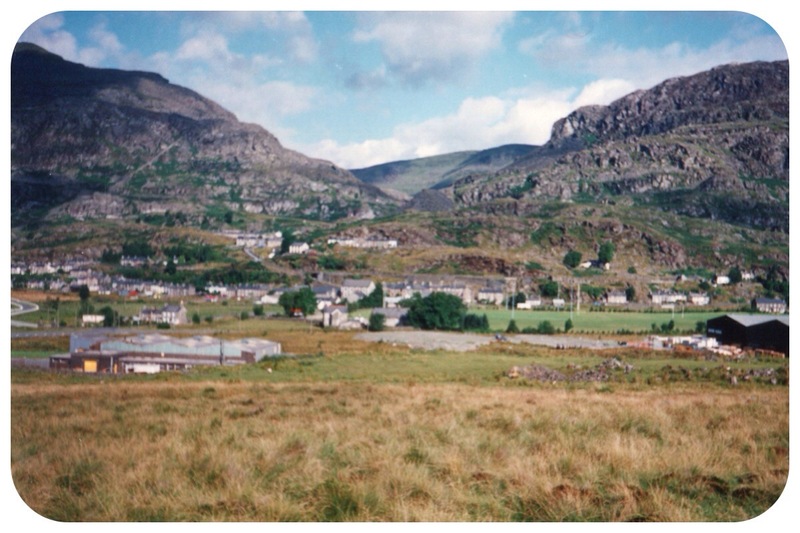 40) Visiting Vivian Quarry in Llanberis. If I had the money and connections I would love to build a house overlooking this place. 45) Our annual pilgrimage to the Grand Designs show! 48) The smile and excitement on Littls Miss’ face when she comes home from childcare. 49) The smiles and gurgles I get from MissMostyn. 50) Looking through old photos because occasionally you find a gem like this one! Phew I did it! It was actually very difficult to list 50 things! I’m supposed to tag people to do this but instead I’m leaving it open – if you want to join in then please feel free to do so! 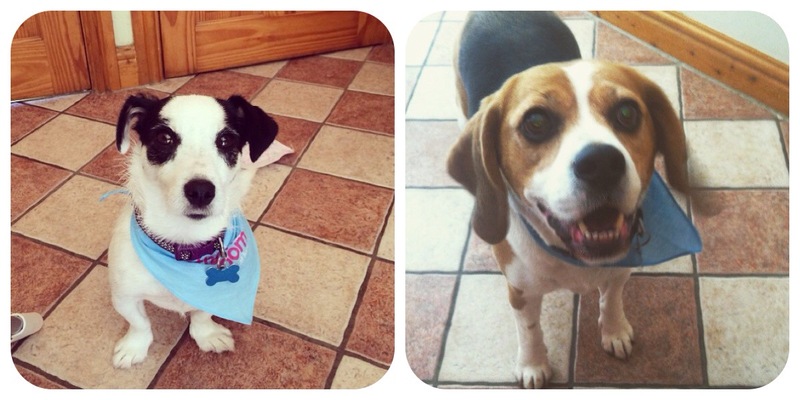 Your dogs are adorable! Also I love the Sims but I agree, Sims 4 seems to have taken a step backwards which is sad. Thank you – I really do love the quarry and it’s one of my favourite places to visit. What a great list! I LOVE the Sims 3. I would so love to get the Sims 4 too! Thank you! Honestly.. Sims 4 does not live up to the hype! Really?! Well I just figure that I love the Sims 3 and find it entertaining so I really don’t need to buy the Sims 4! Well that’s what I think. But I didn’t like Sims 3 for a long time!